This Variety fundraising event embraces the Holiday spirit to help raise money for sick, disadvantaged and special needs children. You can run it, walk it, skip it, hop it – together, we help a child walk, run, and play. 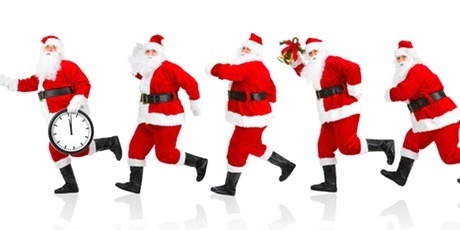 Join the movement- The Variety Santa Fun Run is international race in which thousands participate. Variety will make a special presentation before the race begins. - 5K starts at 9am. The awards ceremony will take place approx. 10am.